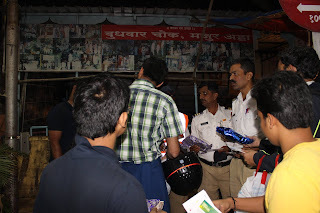 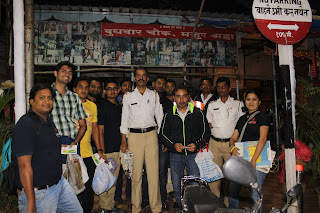 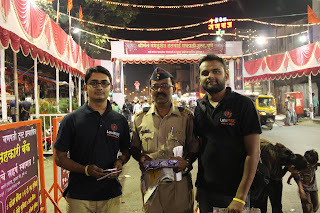 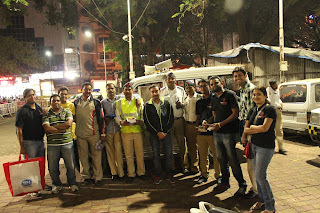 Continuing our last year initiative of appreciating public servants for their service to public, LetsRISE in association with Global Shapers - Pune Hub expressed their gratitude towards Public transport (PMPML staff) and Pune city police by giving small tokens of appreciation to personnel on duty on the eve of Diwali as part of Love PUNE campaign. 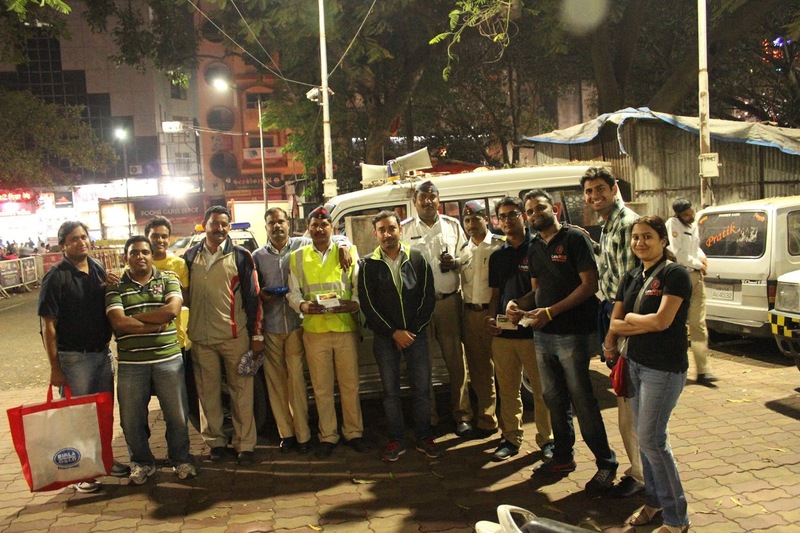 It was a wonderful event, with lots of smiles around and heartfelt gratitude from us for working hard during festive season. 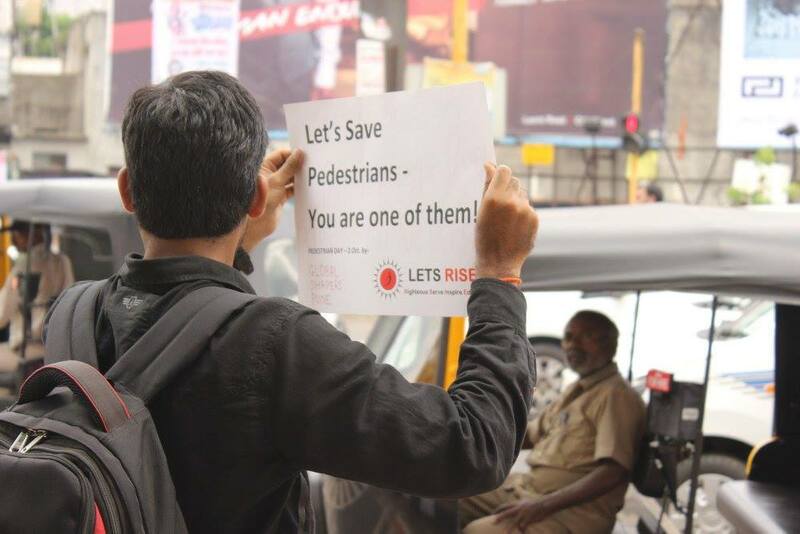 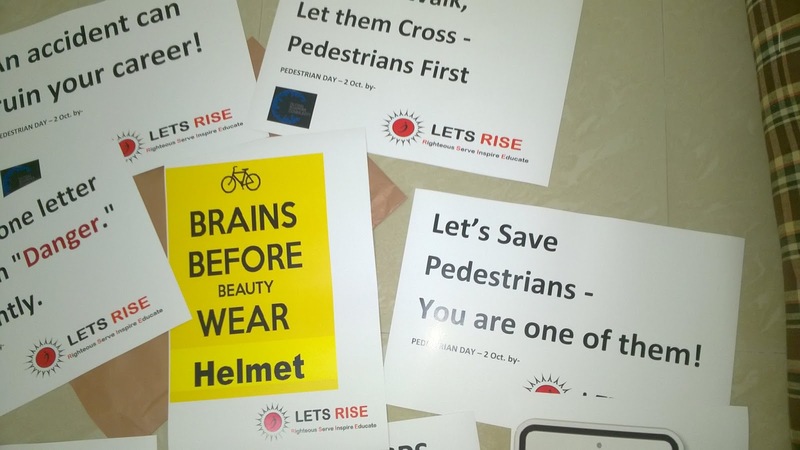 LetsRISE volunteers got together to celebrate Pedestrian Day this 2nd Oct and educate citizens about following traffic rules. 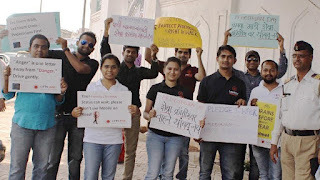 Volunteers held placards with slogans and message written on it at Deccan, Pune. 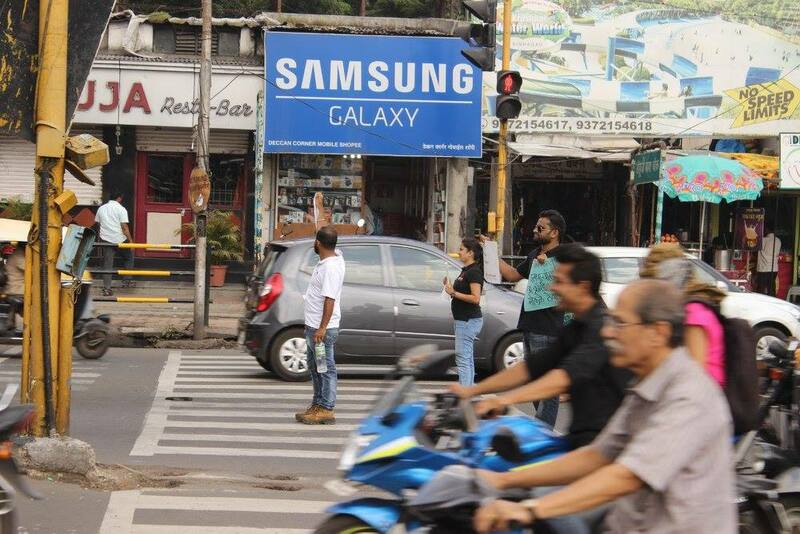 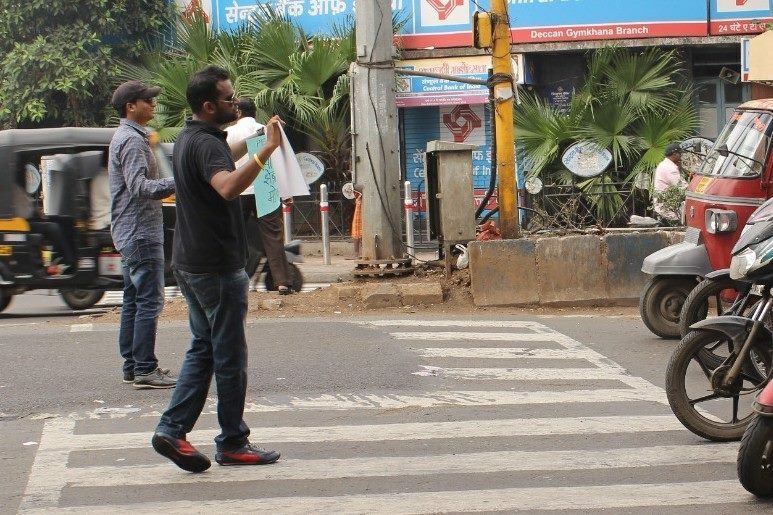 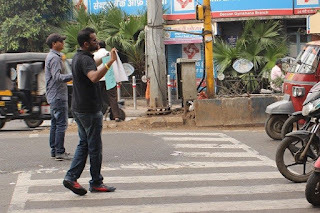 They also educated citizens about stopping traffic discipline and giving priority to pedestrians on zebra crossing.